Posted in: Uncategorized. 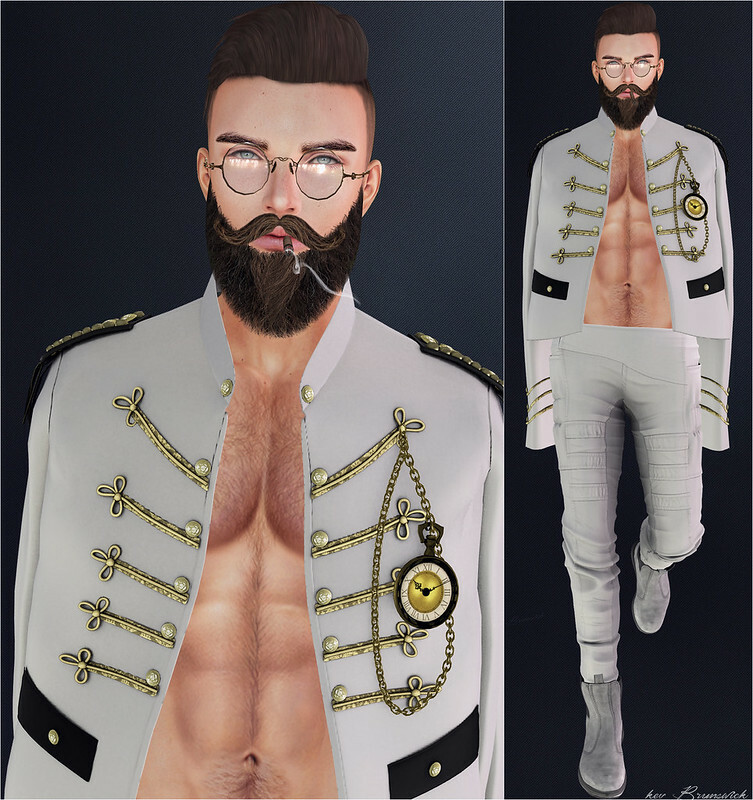 Tagged: :HAIKEI:, AVATAR SL GAME, bento avatar, BLOGGER, Blogger Second Life, C88, CHUCK SIZE, Clef de Peau, collabor88, Deco(c)rate, FLI., GALVANIZED., Hipster MEN's Event, JIAN, llorisen, male avatar, MALE BLOGGER, Male Blogger SL, Men Only Monthly, Men Only Monthly SL, MESH AVATAR, MESH BLOGGER, MESH FURNITURE, mesh furniture second life, Modulus, SECOND LIFE, SECOND LIFE AVATAR, second life Collabor88, SECOND LIFE EVENT, SECOND LIFE FURNITURE, SECOND LIFE MEN, Second Life Photos, sl avatar, SL Blogger, sl male avatar, [Con.]. Posted in: Uncategorized. Tagged: ::GB::, C L A Vv., contraption, DOSSIER, Epiphany, GABRIEL, Modulus, SECOND LIFE, SECOND LIFE AVATAR, Second Life Bloggers, SECOND LIFE EVENTS, THE SEASON STORY, The Seasons Story, the seasons story april 2016, The Seasons Story Spring, TSS, [NikotiN]. Posted in: Uncategorized. Tagged: AITUI, ARCADE GACHA, arcade gacha furniture, ARCADE GACHA SL, ARGRACE, AVATAR, AVATAR MESH, AVATAR SECOND LIFE, AVATAR SL GAME, BLOGGER, Blogger Second Life, Deadwool, ExcellencE, kunst, male avatar, MALE BLOGGER, Male Blogger Second Life, Male Blogger SL, Male Second Life Blogger, Men SL blogger, MESH AVATAR, MESH BLOGGER, MESH SL BLOGGERS, Modulus, PFC, reckless, REMARKABLE OBLIVION, RO - Oblivion, SECOND LIFE, SECOND LIFE ARCADE GACHA, SECOND LIFE AVATAR, Second Life Blogger, Second Life Bloggers, Second Life Clothes, SECOND LIFE EVENT, SECOND LIFE EVENTS, SECOND LIFE HAIR, SECOND LIFE MEN, SECOND LIFE MENS, Second Life Mesh, SECOND LIFE MESH CLOTHES, Second Life Photos, SECOND LIFE THE ARCADE, SL ARCADE GACHA, sl avatar, SL Blogger, sl male avatar, THE ARCADE, THE ARCADE GACHA, THE ARCADE GACHA EVENT, uber, VALE KOER, [Jammin], [monso], [PM]Pixel Mode, [sau].